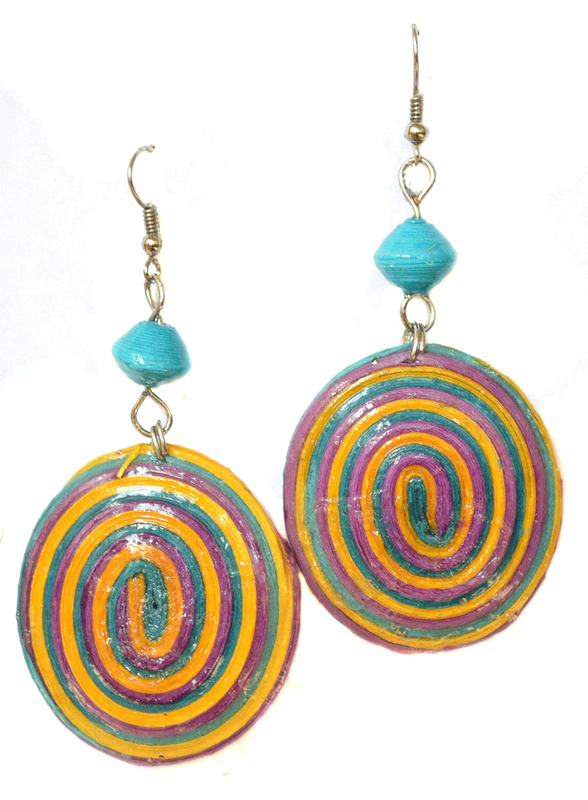 These amazing earrings are made by women in Uganda from recycled newspapers and magazines. Fair Trade! 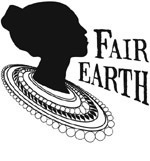 Proceeds directly influence the lives of the women who make your earrings. Designs vary by color and size. 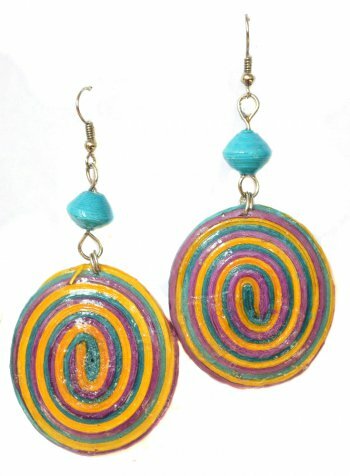 Please note: as each bead is unique, your earrings may vary in color from the picture shown.